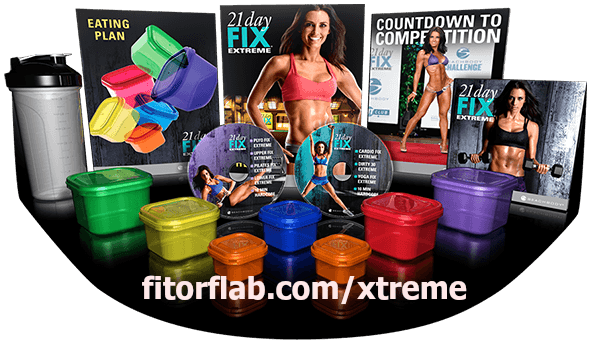 Go 21 Day Fix EXTREME challenge pack – because you conquered 21 Day Fix and you’re ready for the next challenge. It’s not going to be easy but it’s definitely going to be worth it! Remember, it’s still only 21 Days! 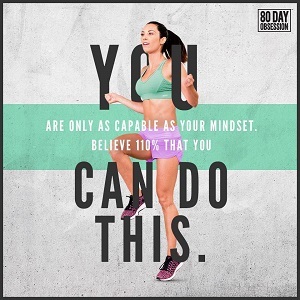 Check out the February 2015 Beachbody Challenge Pack special! Each Team Beachbody Challenge pack includes what you need to succeed! These complete bundled packages offer total support with the right formula. Fitness + Nutrition + Support = Success. 21 Day Fix takes all the guesswork out of weight loss. At some point, no matter what workout program you’re doing, there comes that final push to achieve the hardbody you’ve always wanted. That’s why Autumn created seven all-new high-intensity 30-minute workouts featuring a variety of moves that keep your body guessing, so you see maximum results! Ready to get fit and stay fit? Choose your Challenge Pack – Available February 2, 2015! Don’t wait.